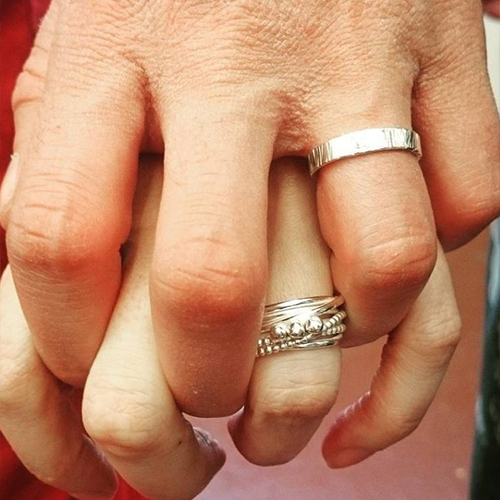 Make your own silver wedding rings, couples jewellery class. Price includes silver and a design consultation a few days before the class. If you would like to make pieces in gold, palladium, or platinum this can be discussed at the consultation. Why not make your special day even more amazing by creating your own wedding rings! I can help you create romantic symbols of your love by teaching you how to make them together, with your own hands. You can come as a couple, or on your own if you are planning a surprise, and I will guide you through the process of making your very own wedding rings. 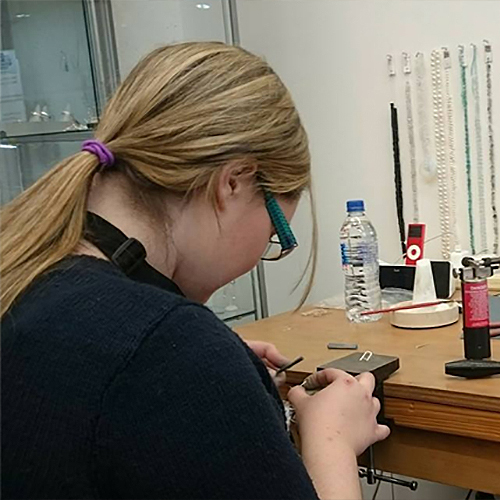 The session will also cover basic jewellery making skills such as forming, piercing and soldering. The workshop is run for just one couple at a time so you will be able to enjoy this memorable day together. 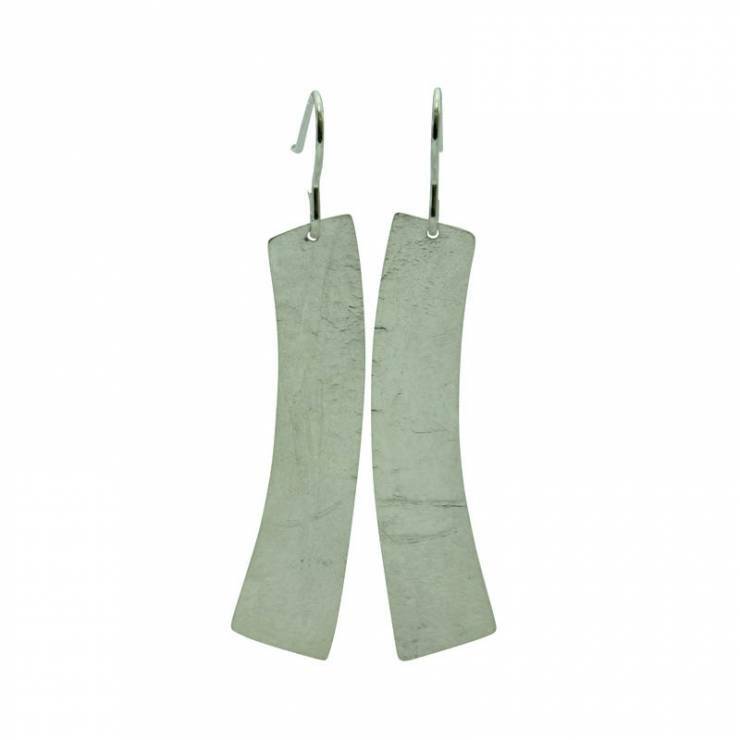 The class is open to anyone and you do not need any previous jewellery making experience. No mater what age you are and if you are male or female, I can help you design and make your own ring. No prior knowledge needed. 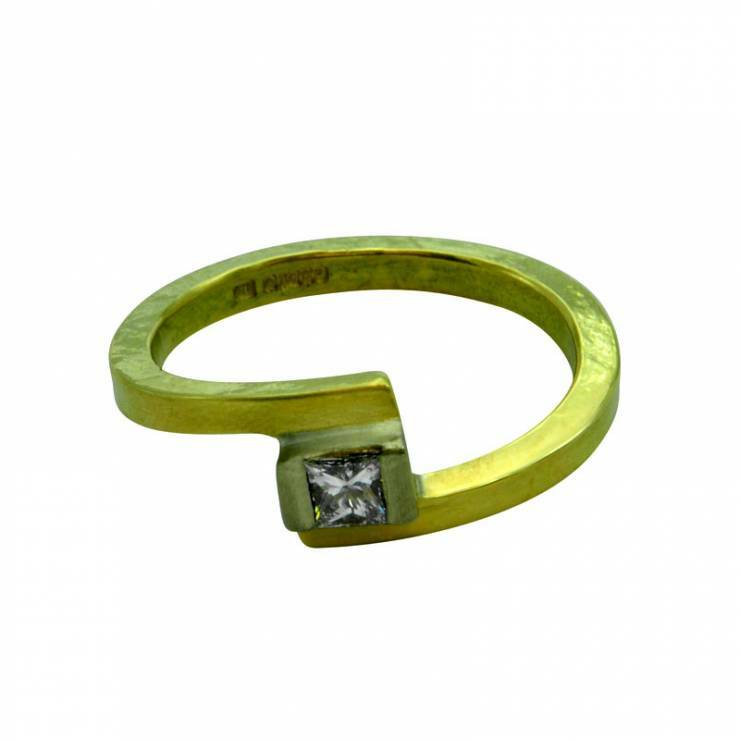 I can help you and your partner design your own rings and show you how to make them. Classes will be held in my WASPS Studio in Dundee. Contact me to discuss a suitable day and time for you and your partner. 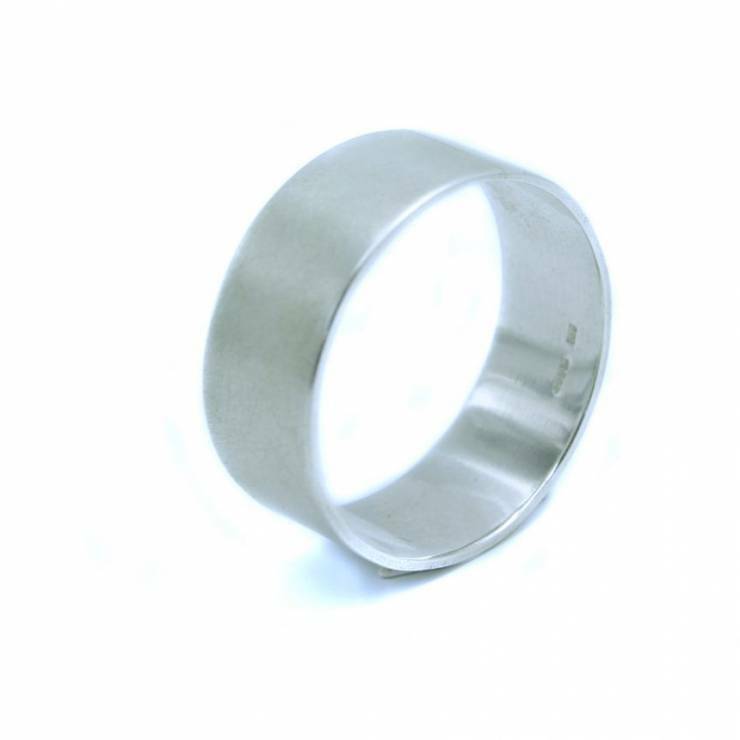 On the day, you and your partner will learn how to make a silver wedding ring from scratch and you can take them home with you. Price includes tea, coffee, light refreshments, silver and all tools are provided to make your own rings. This package also includes an hour consultation a few days before your ring class, to discuss design and materials. The class would be a One Day class between 4-6 hrs and is £250 per couple (silver is included in this price) but other precious metals will be an extra charge. I will help you design your wedding rings and discuss your requirements through a consultation form and meeting. I will ask you to fill in a consultation form before we have a meeting. Then I can order in the correct materials for you if you would like to make your rings in gold, etc and I would tell you how much the materials will cost on the consultation day. It normally takes a few days to receive the materials so you can have your class a few days after the consultation. I would need full payment for the class up front before the consultation and you can pay for the (gold, platinum,etc) materials on the consultation day. Any questions just ask. What date is your wedding? When would you both be free to come for a consultation and do your class? Contact me to discuss this further. Make your own wedding rings (One Day 4-6 hrs)- Couples class and consultation (silver included) other precious metals will be charge extra during the consultation day.